While networking with several professional services firms this month, I have discovered some disturbing habits. 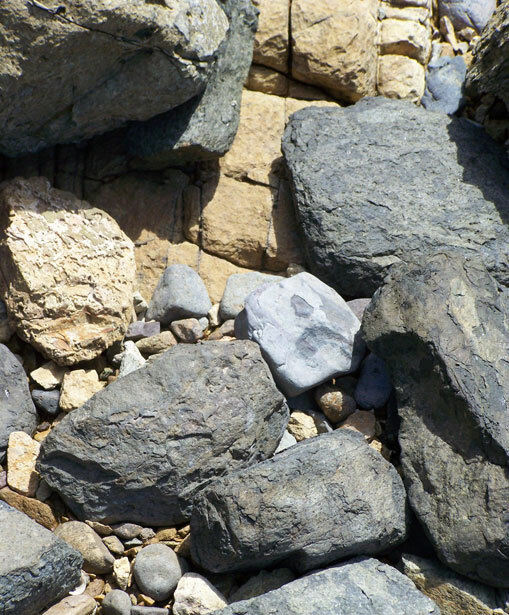 A wise person once said: “When the water is low, you can see the rocks.” And boy, are these rocks jagged! 1. First, here’s my biggest concern. Too many self-anointed digital and inbound marketing gurus are selling advice on the value of social media platforms, such as Twitter, Facebook, and LinkedIn. As a result, many firms are focusing heavily on marketing tactics without understanding how and why those tactics will deliver the ultimate result they desire. This often results in executives finding themselves focusing on “busy work,” but with few results to show for it. 2. While new clients are needed to continue growing, in smaller advisory firms, existing clients are the best source of short term revenue. Yet many firms–especially financial services providers–are ignoring this golden opportunity and obsessing over new client acquisition. 3. In today’s wired economy, leveraging the Web and global information elevates our ability to be highly trusted advisors. In many industries (such as legal, accounting, and financial services), clients are increasingly open to purchasing information products. (these can include: books, e-books, white papers, video education, downloadable audio programs, etc.) Yet many professional services firms seldom survey clients to know what new products to develop. This is driving their cost of sales upward. This negatively impacts their profitability. Which of these faux pas are you committing? Would you like to see how your company is doing against today’s marketing planning best practices? Take our complimentary survey and find out.